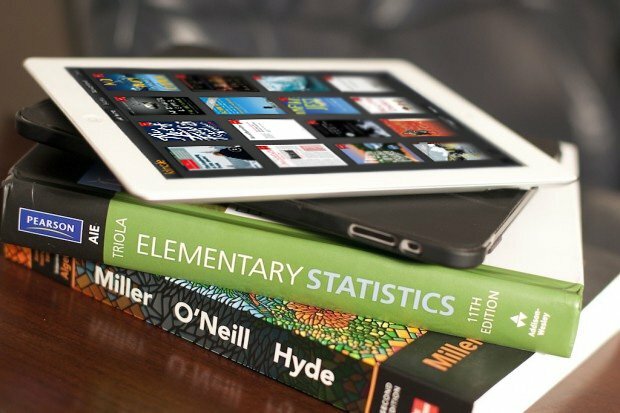 Those of you already lining up for your new iPad will be happy to hear that it will be ready for e-reading right out of the gate thanks to the recently-updated Kindle application. Version 3.0 supports the 3rd.-generation iPad's Retina display, which means text will be super-sharp, book covers will be crazy high-resolution, and all of the UI elements will be appropriately updated. Apple has always been big on fonts and text, on top of their desire to revamp the paper publishing industry with the iPad. Kindle is a big partner towards that goal, even if Amazon is competing with their own tablet. Any big bookworms out there picking up a new iPad? Do you have a particular preference between Kindle, Kobo, and Apple's own iBooks?